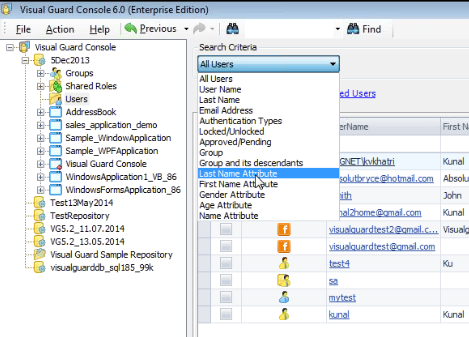 With Visual Guard 2015, add as many attributes as you wish into the definition of the Visual Guard users table. 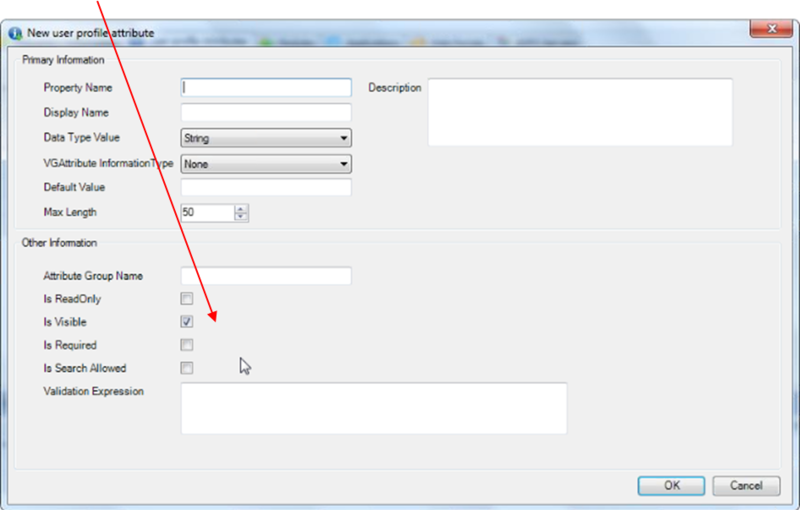 Create attributes by defining their name and type (string, integer, double, date/time, Boolean). Sort and group by extended attributes. The use of extended attributes allows the user table of Visual Guard to integrate with the specifications of your management applications and avoid creating another specific table for the users. 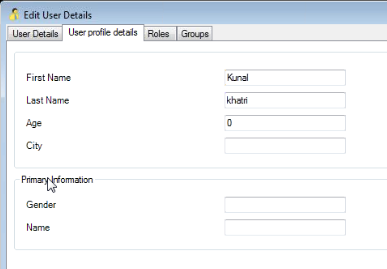 The next articles will discuss the possibility of synchronizing Visual Guard user accounts with 20 extra parameters when using Active Directory accounts. This will be followed by articles about synchronizing Visual Guard user accounts with data from functional user tables that already exist within your application.